And yet again the 2017 Vodafone Malta Marathon, Half Marathon and Walkathon had another record number of participants for the 8th consecutive year. We had over 4,500 applications. The 2018 Vodafone Malta Marathon promises to be bigger yet again. On-line applications will be available from the 1st of October. The Inspire Foundation is the Official Charity of The Vodafone Malta Marathon 2017 - Inspire works with children and adults with various disabilities such as Down Syndrome, Cerebral Palsy and Autism, to help them achieve the highest levels of independence. Noel Cacciatolo is one of Inspire's clients. Despite having lost his leg he will be participating in the Malta Half Marathon in aid of Inspire. Join Noel's team by choosing Team Noel when applying for The Vodafone Malta Marathon 2017. Team Noel participants can choose to run or walk as a team, or individually. This is a short and sweet 1st Malta Marathon Organising Committiee race of the season that paves the way through other MMOC races till the 2018 Vodafone Malta Marathon & Half Marathon. Applications open on 1st July 2017. To apply go to the Applications page. The 2016 Mdina Glass LRC 10K saw a record number of participants. We aim to have another record in 2017. Applications open on 1st August 2017. To apply go to the Applications page. Once again the 2016 Express Trailers Zurrieq Half Marathon and 10K saw a record number of participants. It just keeps on getting better and bigger. Malta’s second most popular athletic event after the Malta Marathon. 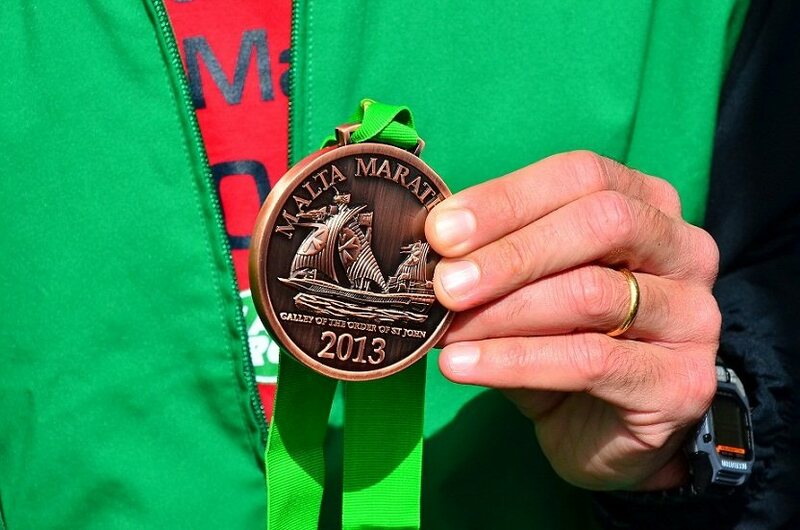 It's the oldest race in Malta retaining the same route for 37 years. In 2015 we again had a record number of participants, this one also keeps on getting bigger and better. Applications open on 1st October 2017. To apply go to the Applications page. This event is the last one that the Malta Marathon Organising Committiee holds before the Malta Marathon and Half Marathon. This race has proven extremely popular. Applications open on 13th November 2017. To apply go to the Applications page. The official closing date for each race may change in accordance to the number of applications received. Applications will be accepted on a first come first served basis.